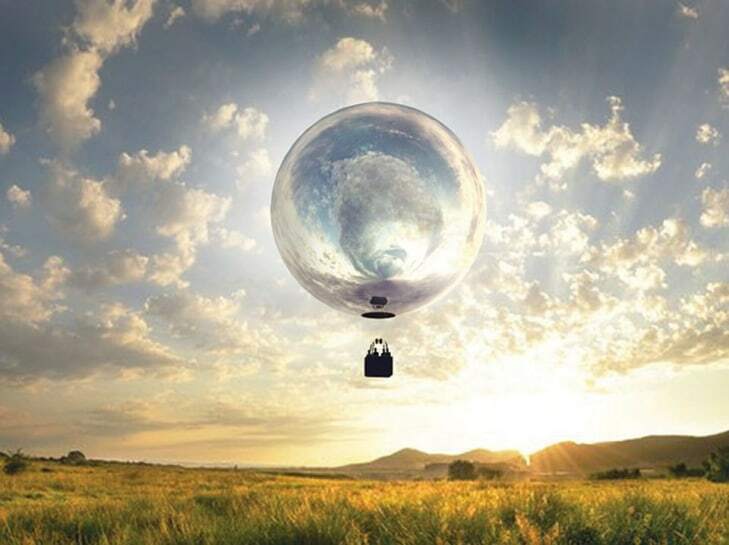 A chrome-coloured hot air balloon devised by the American multimedia artist Doug Aitken will sail through various natural and cultural sites in Massachusetts this summer. Called New Horizon, the project will see the 100 ft-tall balloon take off at Long Point beach in Martha’s Vineyard on 12 July and make around nine stops across the state before ending at Field Farm in Williamstown on 28 July. The balloon, which will carry around six to eight passengers, will “serve as a beacon that brings people together”, says the curator Pedro Alonzo.